With a great location moments from Spitalfield market, Liverpool Street and city. This stunning 2 bed first floor flat offers separate fully fitted modern kitchen with tiled bathroom. 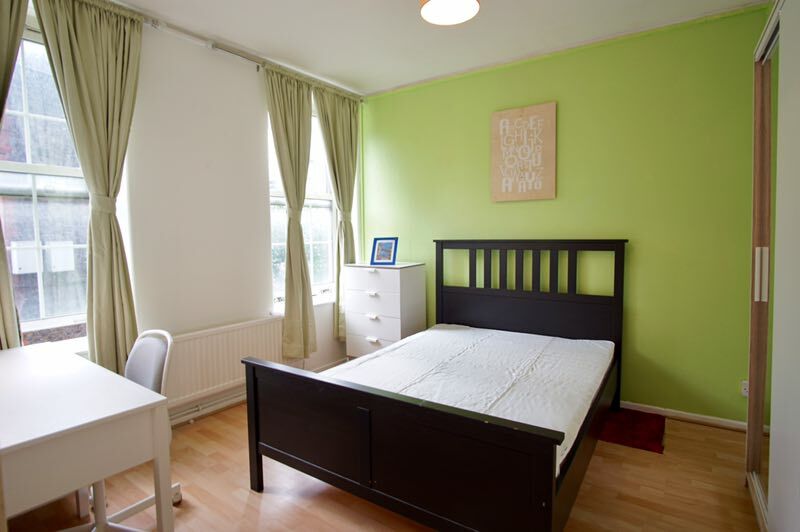 The property has wooden flooring through out and gas central heating and fully double glazed windows. 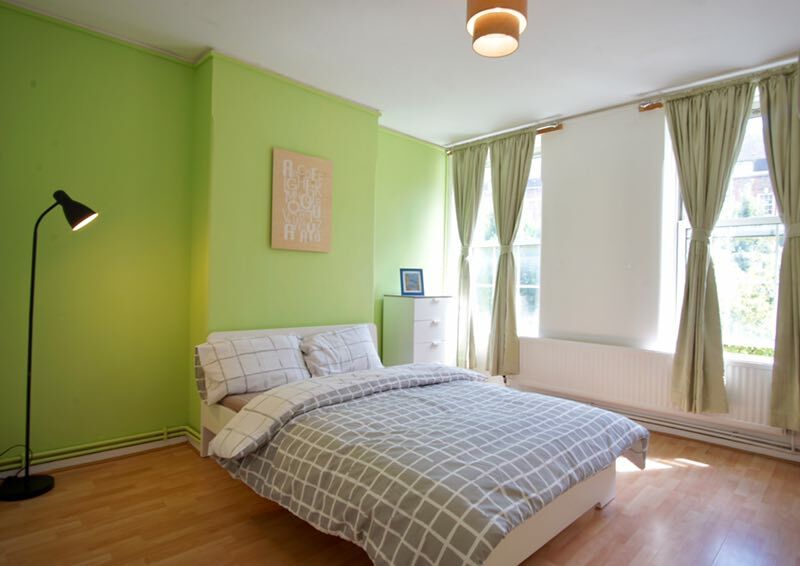 Easy access is provided to the city and the canary wharf, local transport includes Aldgate East Underground station (District line, Hammersmith and city line) and for the DLR Tower gateway station.